Complete Property founder, Will Smith, is taking to the road this spring to offer landowners a free consultation to assess the true value and potential of their land and provide expert advice. Realising the true value of your land, from a small field to several acres, can be far more challenging than it first appears. However, help is at hand. 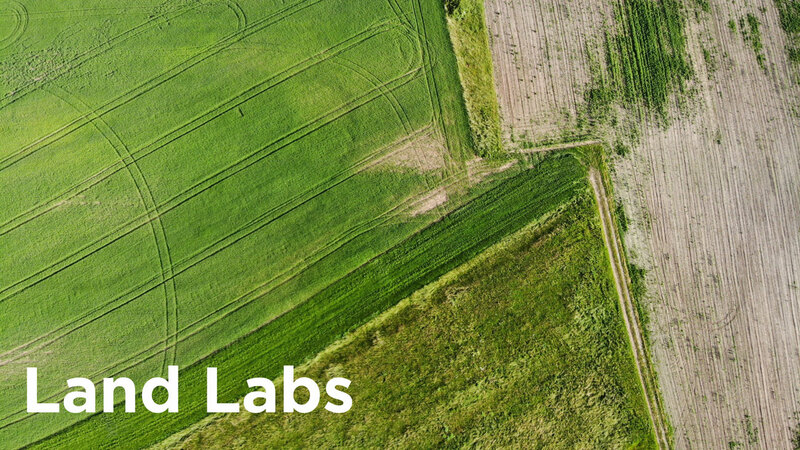 The Complete ‘Land Lab’ events will take place in Plymouth, Exeter and Truro and landowners are invited to book an appointment to meet with Will talk to him about any concerns or questions they may have. Using the most up to date property technology, Complete can access a lot of information quickly. Information that you could easily be asked to pay for with a planning consultant. In his career, Will has sold well in excess of £100m worth of land, from single plots through to development sites for 200 houses, across both greenfield and brownfield sites in Wiltshire, Somerset, Devon and Cornwall. Will is able to draw on his experience and large network of industry contacts, to help landowners avoid costly mistakes and set them on the right track. Will can offer advice on permitted development, specialist surveys, development finance and planning and have conversations with other professionals, to acquire relevant information. What’s more, Complete are part of the Land and New Homes Network, which means they are able to work with other agents to identify and create opportunities. Will says: “we have realised that, by offering support to landowners at the get go, the whole planning process can prove a lot more stress free. To meet with Will at one of Complete’s ‘Land Labs’, please book an appointment by contacting: land@completeproperty.co.uk or 01626 832063.